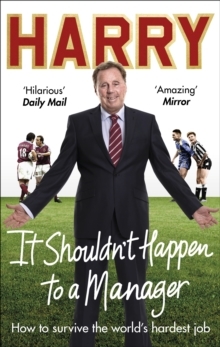 The Sunday Times no.1 bestselling memoir from Harry Redknapp`From kicking a ball as a kid under the street lamps of Poplar and standing on Highbury's North Bank with my dad, to my first game at West Ham, I was born head over heels in love with football. 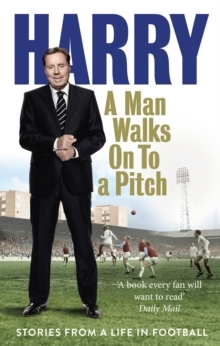 It saved me, and 50 years on that hasn't changed one bit - I'd be lost without it...'Harry is the manager who has seen it all - from a dismal 70s Portakabin at Oxford City and training pitches with trees in the middle to the unbeatable highs of the Premiership, lifting the FA Cup and taking on Real Madrid in the Champions League. 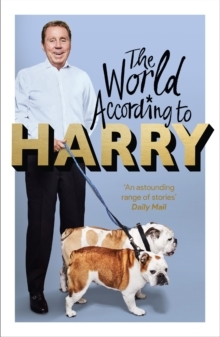 With his much loved, no-nonsense delivery, Harry brings us a story filled with passion and humour that takes you right inside every drama of his career. Harry finally tells the full story of all the controversial ups and downs - the pain and heartache of his court case, the England job, his love for Bobby Moore, his adventures at Portsmouth with Milan Mandaric, the Southampton debacle, Tottenham and Daniel Levy, and not forgetting his years at West Ham or the challenges at his current club QPR. It's the epic journey of one of the great managers and, along the way, the story of the British game itself over the last five decades. 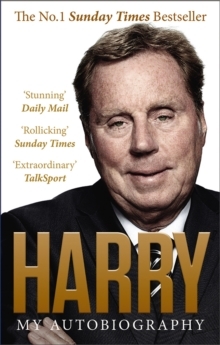 In an era now dominated by foreign coaches Harry is the last of an old-fashioned breed of English football man - one who has managed to move with the times and always come out fighting.